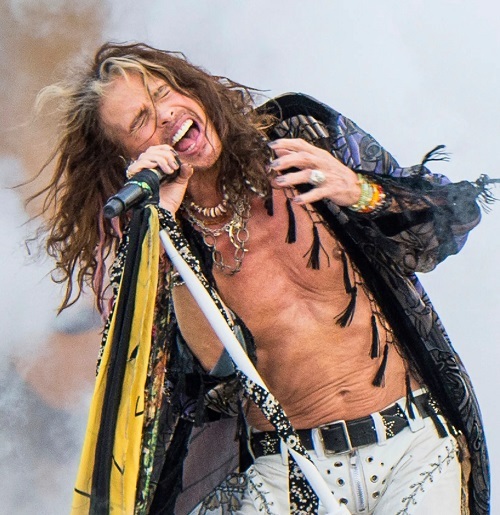 Aerosmith will stay in Vegas for a bit longer than initially planned as part of their upcoming residency at the Park Theater at Park MGM Resort. The “Deuces Are Wild” Residency, as the run of shows has been formally branded, is scheduled to begin on April 6th, and was initially supposed to continue over 18 performances before wrapping on July 9th. The newly-announced extension will now keep the band in “Sin City” into the fall months with 17 more shows set to begin on September 21st and continuing until December 4th.